Competitive race cars built & maintained by experienced crew members, Program includes; R&D, testing, team & equipment logistics. Ensure you and your partners are able to make the most of your marketing partnerships while staying connected with fans. We’re here to help you get your Website built & we’ll help ensure your content is fresh and fan-friendly. The world of marketing is constantly changing. 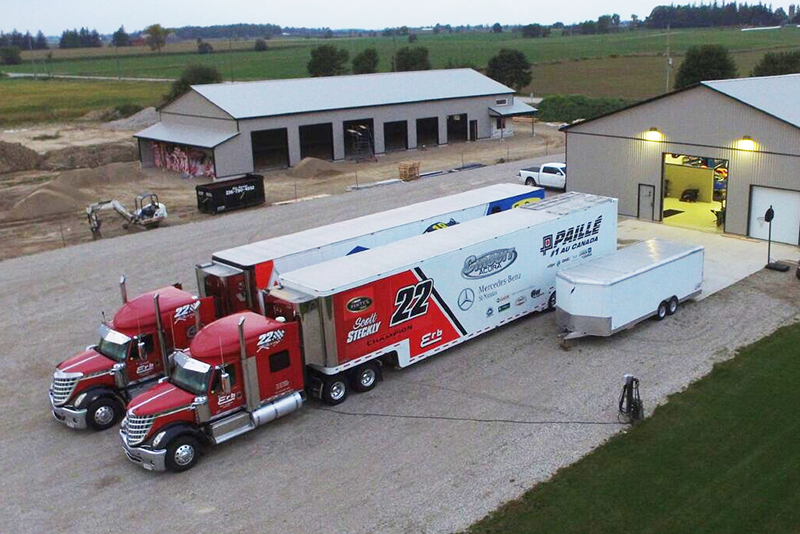 22 Racing is here to ensure you and your partners are able to make the most of your marketing partnerships. Graphic design, proposals and conceptualizing and execution of activations is only a sampling of what we can help you with. 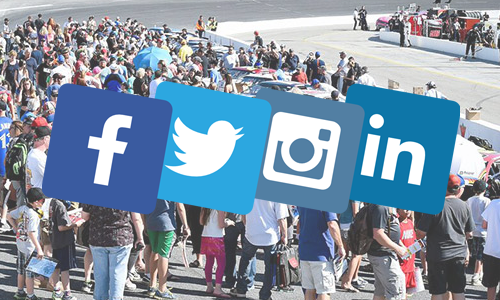 NASCAR fans depend on social media to bring them all the latest information at their convenience. Fans follow their favourite teams/drivers as well as their favourite sportscasters/writers. 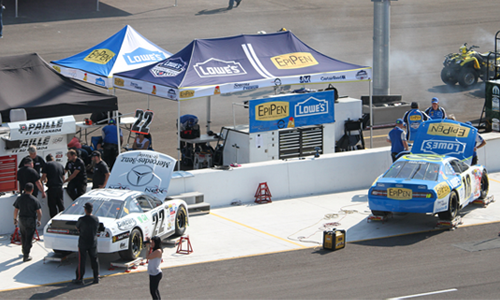 We can help you tap into the passion of NASCAR enthusiasts, stay connected and assist you with amplifying your partners’ brand message online. 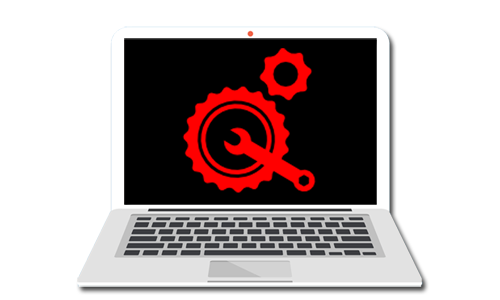 Websites provide fans and sponsors the information they maybe looking for all in one location. Let fans, the media and sponsors know about who you are, what you’ve accomplished and what’s new. Websites are ongoing projects. Content needs to be updated, new pages created. In short, there is always something you can do to make your site a better experience for your visitors. 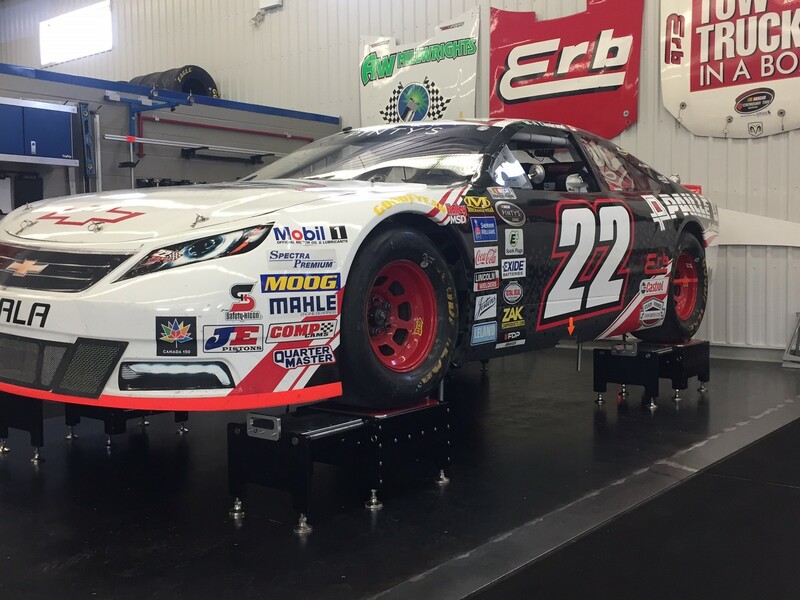 22 Racing is here to help you get started and ensure your content is fresh and fan-friendly.